Wat De Fu: Argh.... run! Not that it would do much good if this was a nuclear explosion. 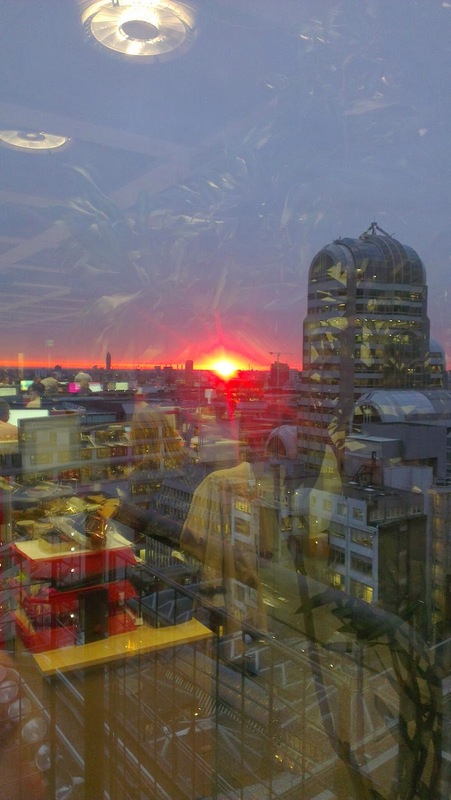 Thankfully it was just the view of the sun setting from my office last night.